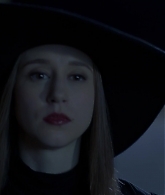 Taissa attended her first appearance of 2019 and she attended the Paley Fest in LA for her upcoming project The Twilight Zone, I’ve added images of her appearance to our gallery, enjoy! 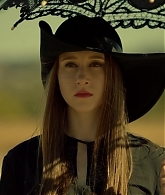 Taissa is on the cover of Rogue Magazine, I have added her feature to our gallery enjoy! 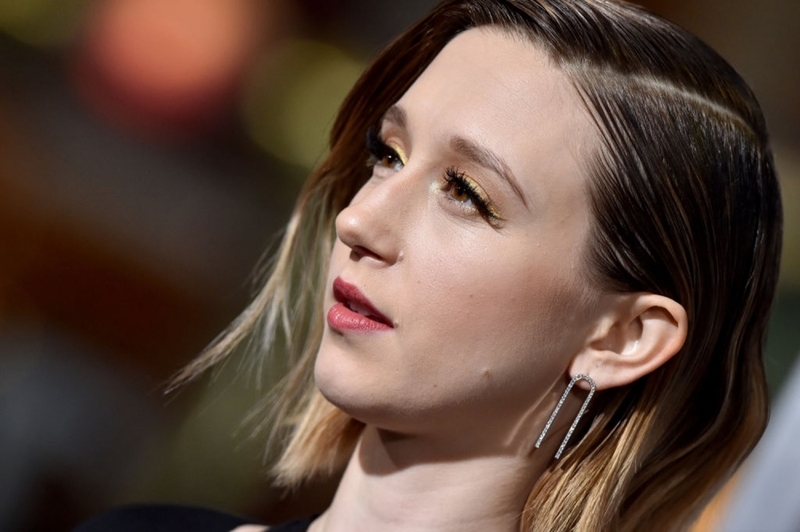 I’ve updated the gallery with photos of Taissa attending the Los Angeles Premiere of her upcoming movie “The Mule” enjoy viewing! 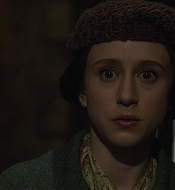 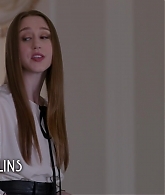 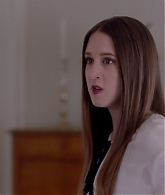 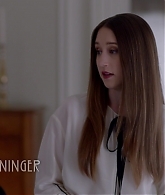 The Nun has finally been released on DVD and blu-ray, I have added screencaptures of Taissa portraying the role of Sister Irene to our gallery, enjoy viewing! 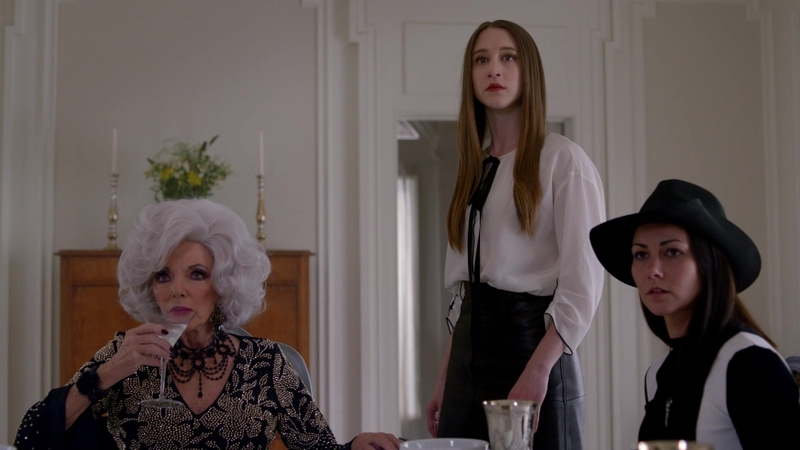 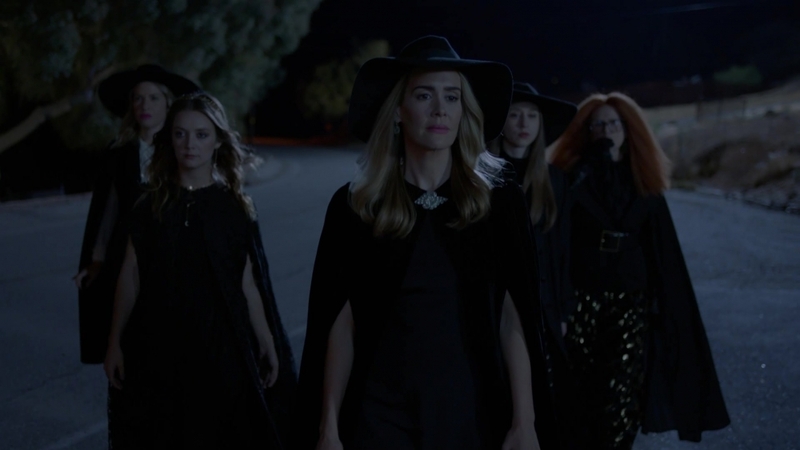 I’ve added screencaptures of American Horror Story Apocalypse 8×09 Fire and Reign to our gallery, enjoy! 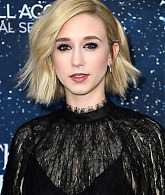 Taissa attended the Napa Valley Film Festivals Rising Star Showcase in Los Angeles, I’ve added images to our gallery enjoy!